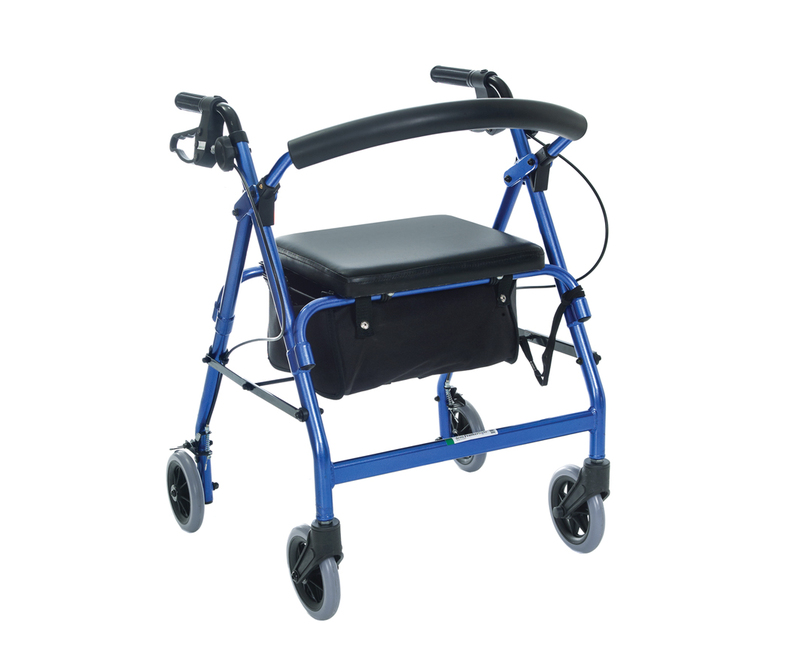 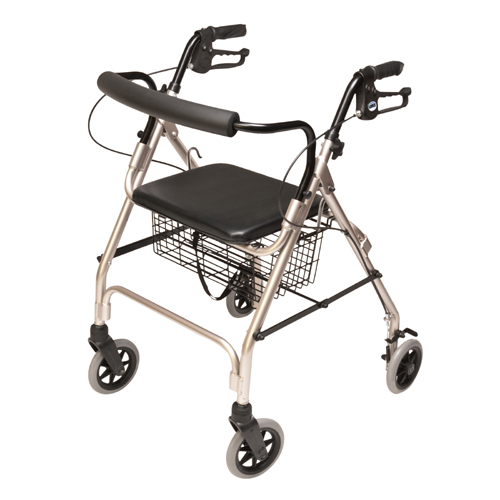 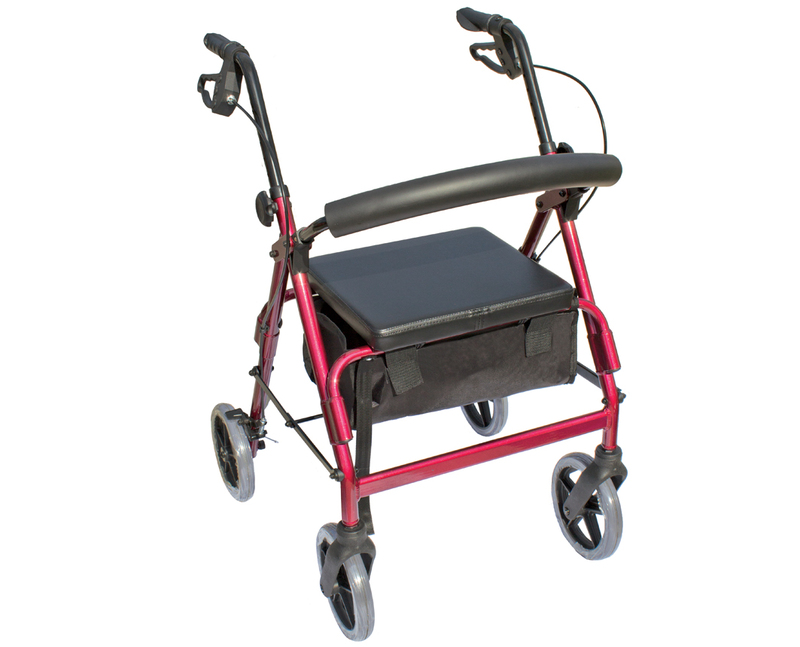 Height Adjustment: 25" - 32"
Designed For Users 4' 8" to 5' 4"
The Featherlight Walker with Loop Brakes features a superb center of balance that eliminates forward tilt making for a more stable and comfortable movement. 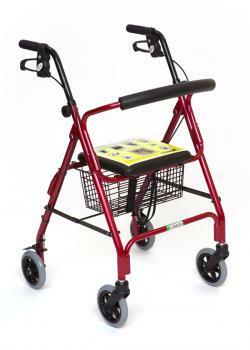 This portable walker is made specifically for those who are 5 ft. 4 in. 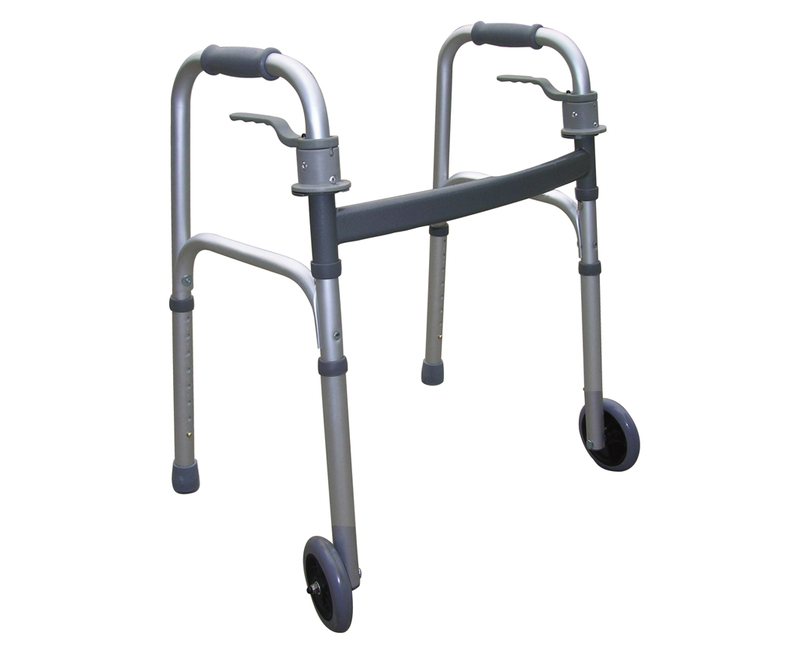 to 6 ft. 3 in. 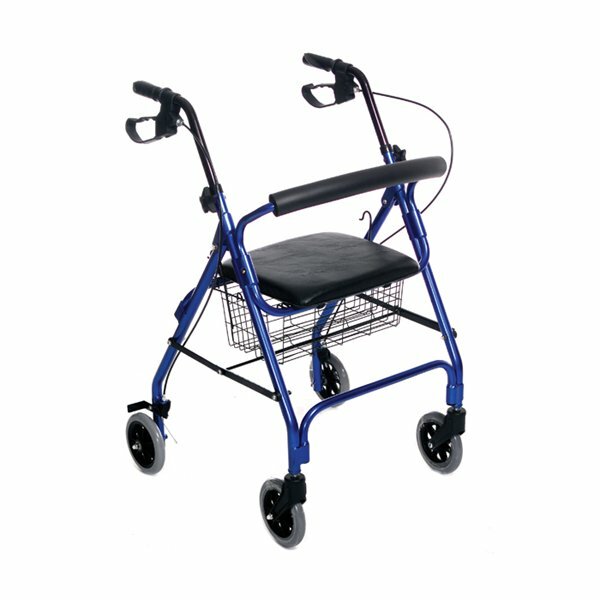 with a weight limit of 250 lbs.